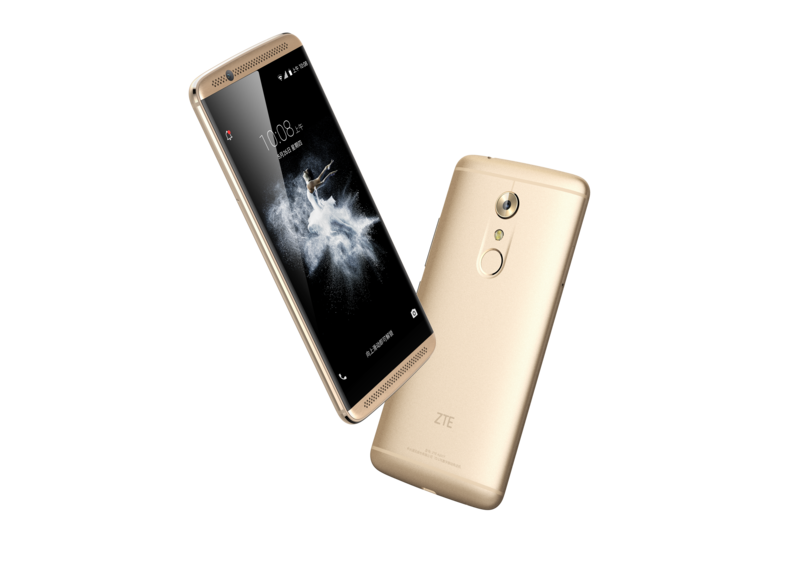 Beijing, 26 May 2016 – ZTE, a leading global mobile device maker, officially unveiled its latest flagship device, the AXON 7, at the Park Hyatt in Beijing today. During the launch, it was also announced that Lang Lang, a world renowned pianist, will be the brand ambassador to ZTE’s high-end flagship AXON smartphone series. The device will first be launched in China, with international launches including the United States, Europe, and other regions to follow shortly after. The AXON 7 was designed for people to enjoy a smart lifestyle enhanced by technology, focusing on what matters most to users today; immersive theater-like sound, eye catching design, and a high quality camera, all in the palm of one’s hand. To design for a world where the demand for sophisticated and integrative devices is rapidly increasing, ZTE Mobile Devices has partnered with Designworks, a subsidiary of BMW Group. This partnership resulted in the flawless fusion where aesthetics meets functionality. need to tap an index finger on the back of the phone where the user’s index finger naturally grips it. The AXON 7’s fingerprint placement minimizes the risk of dropping the smartphone and that of smudging the camera during intuitive use. With a design that is sleek, smooth, easy to carry and offers an exterior that is both stylish and user friendly, the AXON 7 is a smartphone that is timely and timeless in its appeal. In order to create the ultimate audio experience for the AXON 7, ZTE invited a team of music conservatory professors to provide the company with counsel. In audio technology, the AXON 7 incorporates dual-speaker, Hi-Fi quality sound coming from two dedicated audio chips AK4961 and AK4490 from AKM, Dolby Atmos surround sound, as well as top of the line configuration to enable exceptional sound quality experiences. This results in resonating vocals and clearly spoken automated voices, such as in maps navigation. Therefore, the AXON 7 sports leading audio not just for playback but also for recording, and it is able to clearly pick up voices up to eight meters from the device. camera function that is similar to a SLR professional-quality camera, ZTE achieved fast and accurate photography by reducing visual noise that normally impedes photos taken from a smartphone. Its 20-megapixel rear camera uses dual image stabilization technology, advanced auto focus, exposure, scene selection and white balance to automatically detect ambient light changes. The combination of these technologies enable users to take great photographs effortlessly. to support Daydream, Google’s platform for high performance mobile VR with AXON 7. The AXON 7 flagship follows ZTE’s highly successful first-generation AXON smartphone.